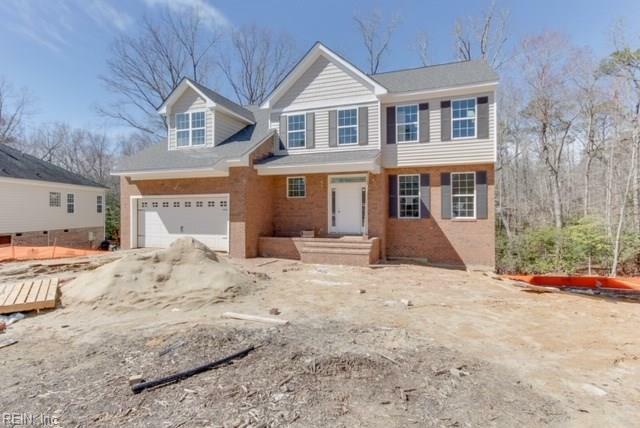 1041 Cathedral Dr, Suffolk, VA 23434 (#10244928) :: Abbitt Realty Co.
Have you been dreaming of a brand new home with all the beautiful details that new construction offers? 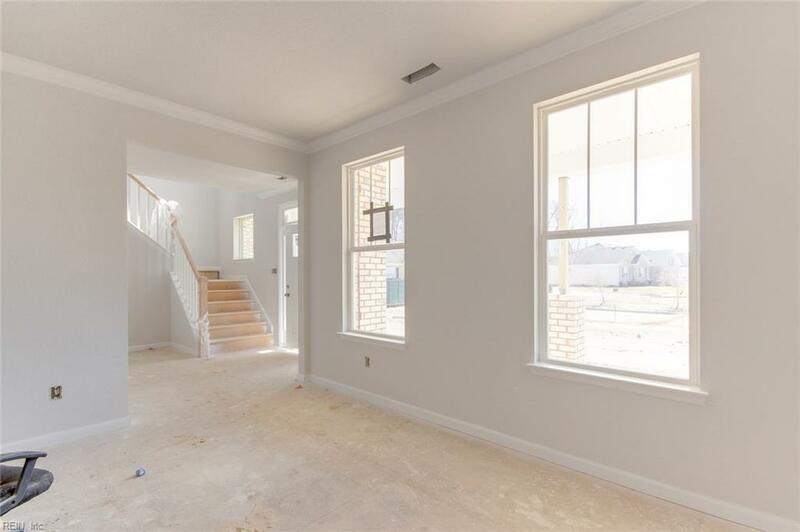 Look no further than this shiny new home located in a well maintained and established neighborhood. This home is nestled away into a cul-de-sac with serene wooded views highlighted by the oversized windows. The location is close to major highways for convenience. 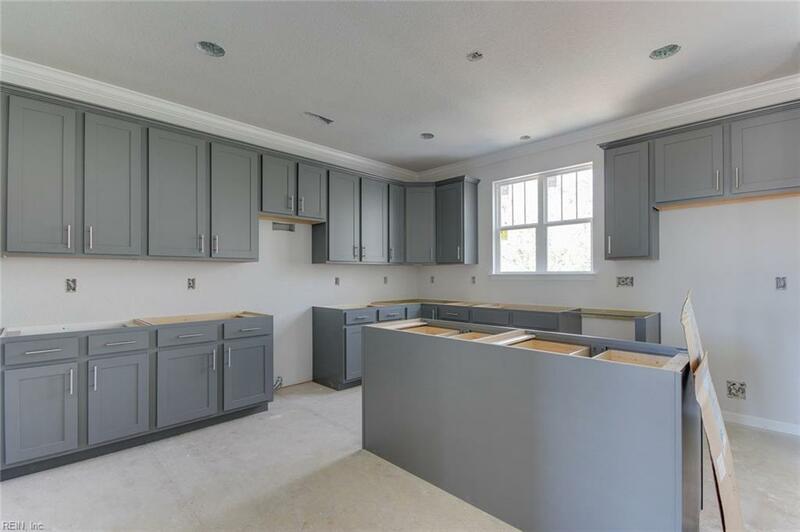 You will not be disappointed with all that this home has to offer. The builder has maximized every luxury that can be presented. With so much natural light and every nook being utilized appropriately this home is truly a lifestyle. 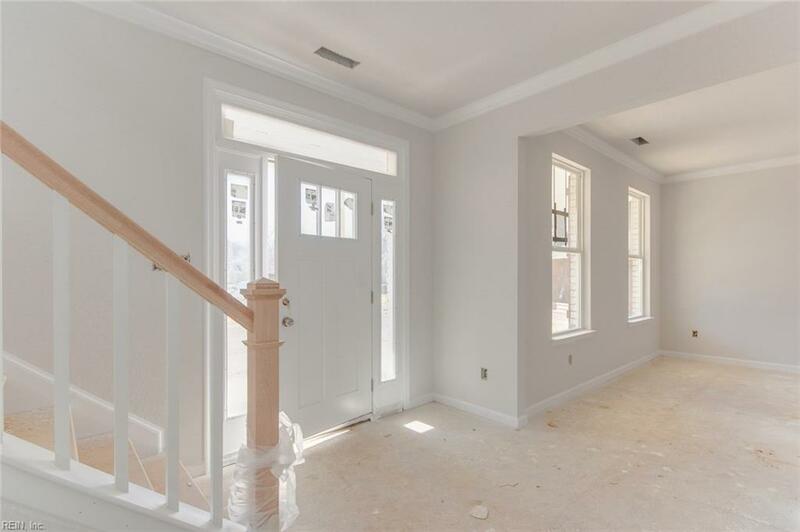 The bonus to this property is the walk out basement. The finished walk out basement with a private access door offers additional space that can really fill so many needs unique to this property. The unfinished walk out basement space can be used as a workshop, gym, or simply amazing storage for a clutter free garage. Call us for your own private tour.